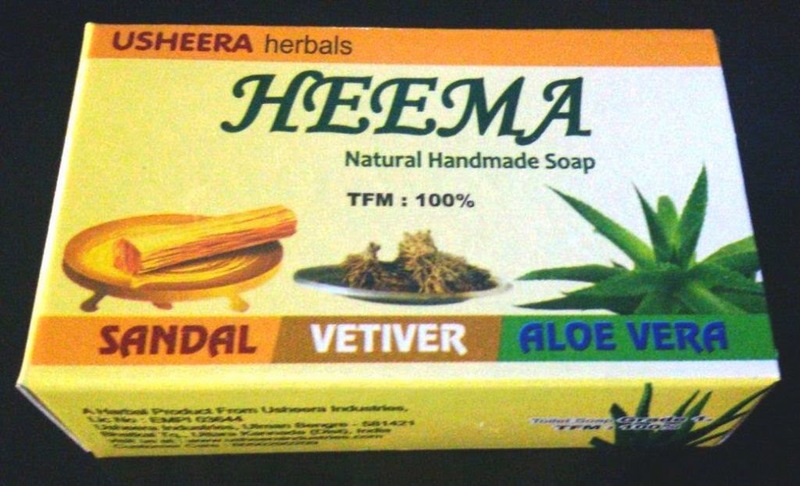 A quality product enriched with vetiver, Sandal & Aloe Vera. Soften and revitalize the skin. Makes your skin pimple free. Pure essential oil of sandal, Aloe vera gel, Vetiver oil & Concentration, Coconut oil, Lye, Talc powder & clove.